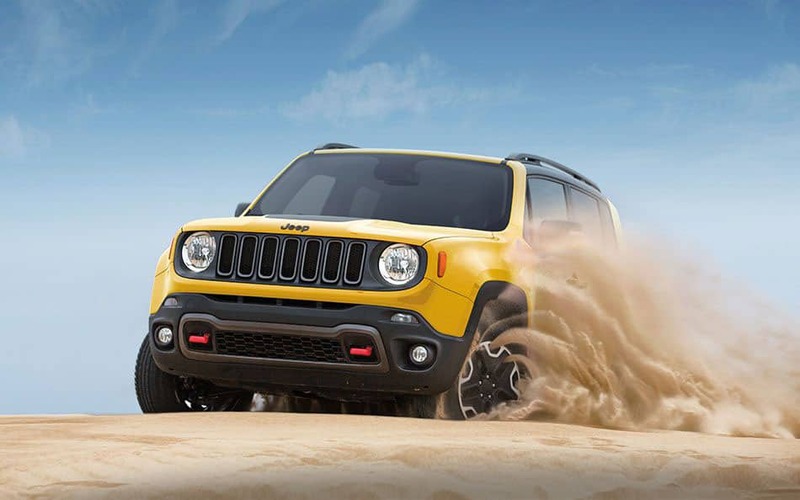 The newest of Chrysler Jeep's models can be found in our stock at Monroeville Chrysler Jeep. We know people in Murrysville deserve the best, and we hope you'll give us the chance to provide you with it. Murrysville is a great borough located in Pennsylvania, in the County of Westmoreland. Located within the Franklin Regional School district, Westmoreland boasts five different schools including three elementary schools, a middle school and high school. There are also a number of great private schools, and overall excellent school system has made it one of the best places to raise a family in Pennsylvania. A number of interesting people have called Murrysville home, including actress Julie Benz, MBA player Robert Moose, and NFL player Bobby Engram. Our online site hosts our inventory of brand new and used vehicles to allow anyone in the Murrysville area to browse at their convenience. We understand everyone has different needs of their day-to-day driving, and so we maintain a wide inventory of vehicles to ensure you find one that suits you. Searching for a used car in Pennsylvania? With our variety you won't need to shop anywhere else. With an extensive selection of low-priced, high-quality vehicles, we're sure that we can find a pre-owned car that suits your tastes. Finding an excellent rate on a car loan near Murrysville is easy courtesy of the folks at Monroeville Chrysler Jeep. Our financial experts can help anyone achieve an auto lease or car loan in Pennsylvania, even those with not so perfect credit! So please contact us. We're excited to help! Our talented service personnel have years of experience working on Chrysler Jeep vehicles and will accurately diagnose your car, truck, SUV or van's trouble. If you're having trouble finding certain parts or accessories, our resourceful staff can help you. If you'd like to arrange an appointment to bring your vehicle in you can do so by creating a vehicle service appointment here on our site.